Be the first to hear about their new releases and deals. Download the Booksprout app and search for C.C. Courtland today! C.C. 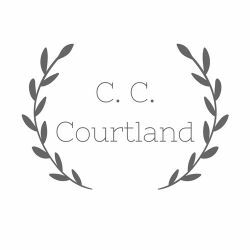 Courtland is a writer of Victorian erotica.